Adding a Frequently Asked Questions (FAQs) section on your WordPress website can be beneficial in many ways. 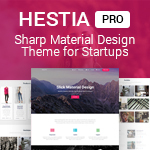 As a website owner that provides the services, you are bound to get lots of emails regarding supports or pre-sale questions. These queries might be common for many users and answering them all one by one might turn out to be time consuming and boring. So, in order to quickly answer the common queries of your clients, placing an FAQ section would be a great solution. FAQ section, being one of the good to have feature for any website comes inbuilt on different WordPress templates. However, there still many themes that do not have this feature. 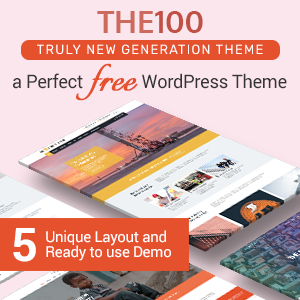 If you are a user of such theme then, you can add the FAQ section by using the WordPress FAQ plugins available. 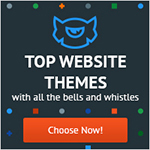 These plugins contain different options to set up and design your FAQ section brilliantly on your WordPress website. 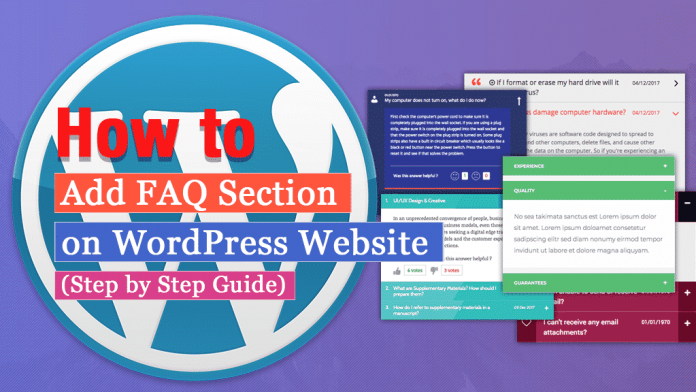 Now let’s talk about the different steps that can be used for adding FAQ section using a WordPress plugin. Here, we will be using Everest FAQ Manager Lite to show you how can it be done in 4 steps. 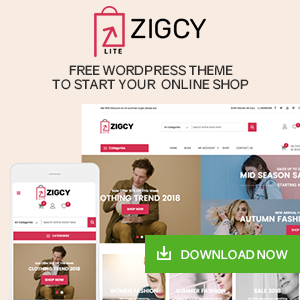 Download Everest FAQ Manager Lite from WordPress.org for free. Then, install it on your website. 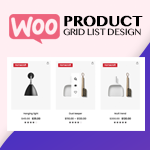 If you have any difficulties regarding the installation, check out its documentation or you can go through the article: How to install a new plugin in WordPress website? After you have installed the plugin, activate it. Then, you will see “Everest FAQ Manager Lite” on the left menu of your WordPress dashboard. Click it. You will land on the “All Everest FAQ” page. It contains all the FAQs, you have created to date. To add a new FAQ, click on “Add New Everest FAQ” button. You will land to the “Add New Everest FAQ” Page. Here, you can add up to7 FAQ items as per your requirement. To add unlimited FAQs items, you can upgrade the plugin to its premium version – Everest FAQ Manager. Then, you can select any of the 5 predesigned FAQ templates from the template selection section. 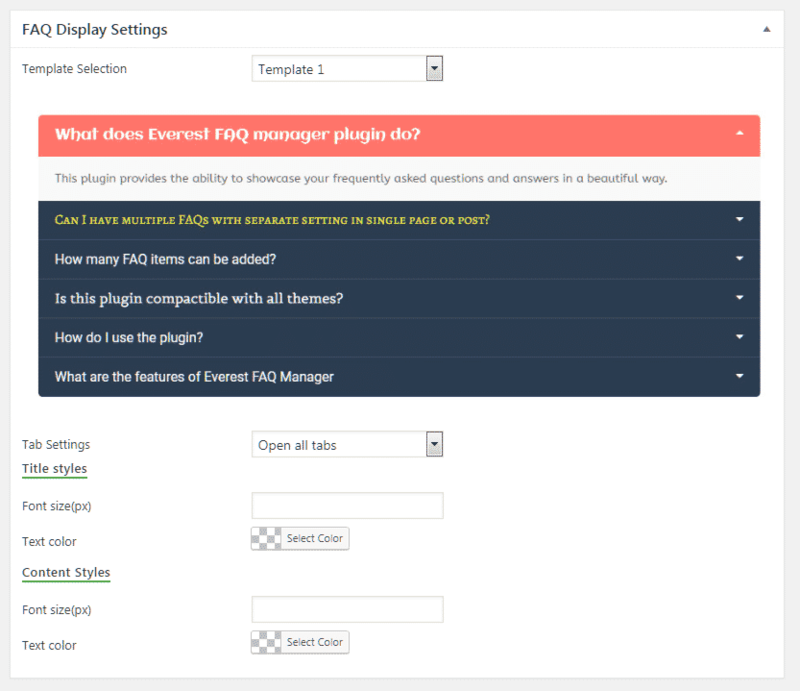 For more templates, you can upgrade the plugin to its premium version – Everest FAQ Manager. Also, you can choose the font styles and color for your FAQ titles and FAQ contents. 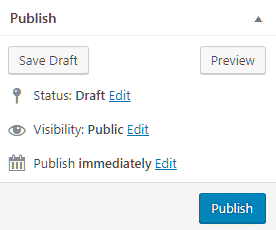 Then, click on the “Publish” button to publish your FAQs. After that, copy the shortcode from “Generated FAQ Shortcode” and paste it anywhere as per your need to display your FAQs. 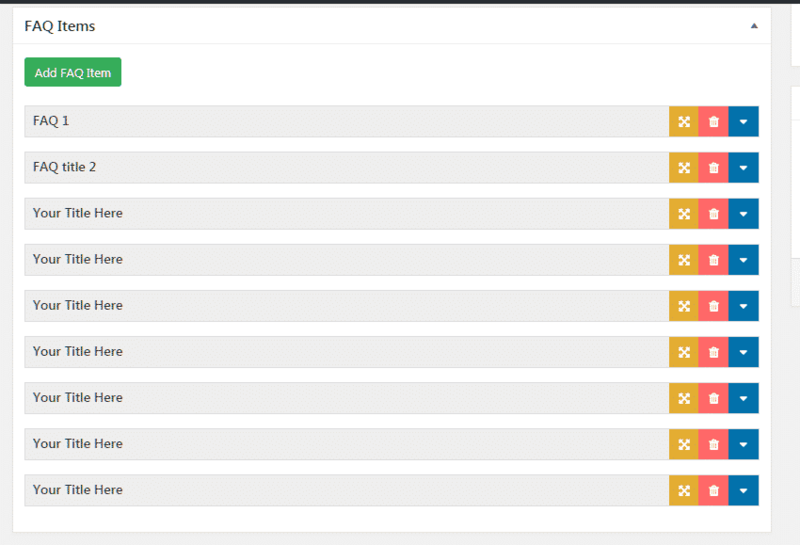 To unlock more advanced features of the plugin, you can upgrade it to its premium version – Everest FAQ Manager. In this way, you can add FAQ section on your WordPress website. These FAQ section can play a vital role on resolving common queries of your visitors quickly and easily to boost its conversions. So, if you want to add FAQ section on your WordPress website then, you can use the above mention plugin and follow this tutorial. 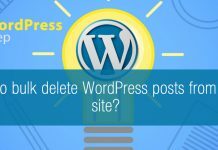 Next articleHow to enable comment in WordPress page and post?